Ministry of External Affair (MEA) is the apex body with the authority to issue authentication for the documents issued from India. Whether you are going for higher studies in abroad or looking for jobs in foreign countries, attestation is required to prove the genuinity of the documents. 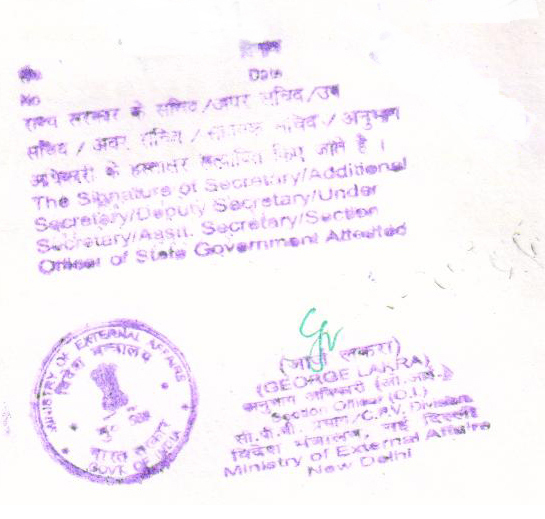 The attestation process includes Home Department Authentication from concerned state and the Apostille authentication from Ministry of External Affairs. 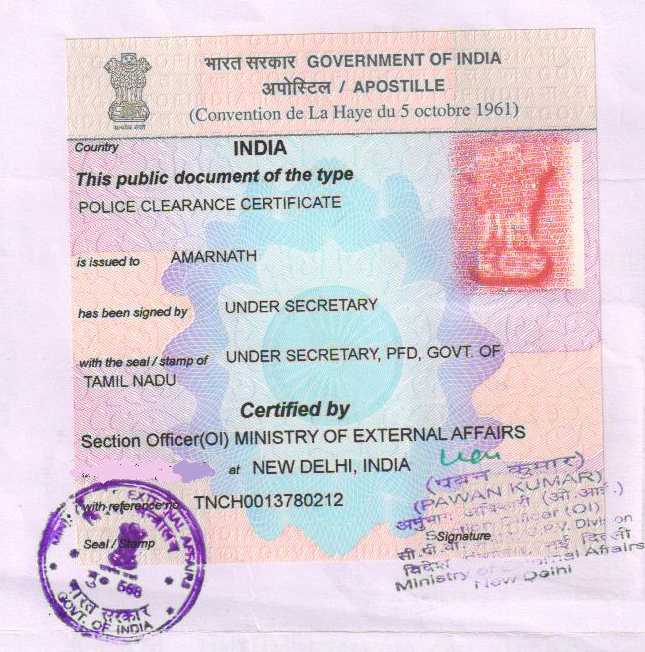 The document has to be validated by the state authorities from where it was issued. It is applicable for all documents prior to the authentication by MEA. Once the state gives the authentication for the documents one can further present it to MEA for the final attestation. Thus the attestation includes proper validation from both the home departments and state where the documents were issued before one can apply for the MEA apostille stamp. Even though the whole process takes time and needs to go through a rigid process before one finally gets the final nod by the MEA. To make it easy for you we at Arabian Attestation and Travels with years of experience are trusted company with a team of highly professional staffs. We provide you reliable service for all your attestation needs making your attestation process hitch free, you just have to give us a call or drop us a mail and our friendly team will help you out.